Talented young poets from primary schools across Bristol celebrate getting their work published in a book in July. The poems are the winning entries in an annual city-wide primary school poetry competition run by Ablaze, a local education charity. This year’s theme is 'Friendship' and the competition attracted hundreds of entries. The book, 'A Celebration of Poetry in Bristol's Primary Schools', is the second published by Ablaze and Intellect Books. Poems by 70 talented children are featured in the latest edition. “Once again we were overwhelmed by the talent and quality of the entries we received,” said Sally Melvin, chief executive of Ablaze. 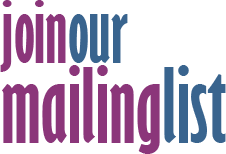 Judges were looking for the best poems in three categories: pupils under seven years; those aged between seven and nine; and a nine to eleven-year old category. Winners and runners-up in each category were selected and an overall 'best poem' was chosen. At the celebration event in the city centre, Bristol’s award-winning young poets recited their work in front of an invited audience which included proud teachers and parents, before receiving their prizes from celebrated children's author, Huw Powell. This year's overall winner was Iris Taylor from SS Peter and Paul Catholic Primary School in Redland. Iris, a Year 5 pupil, recited her poem 'Friendship is a Miraculous Thing', which was praised by the judges as a beautifully constructed celebration of the strength and joy of friendship. Anona Whatley from Whitehall Primary School also collected her prize for the winning cover design for the book. 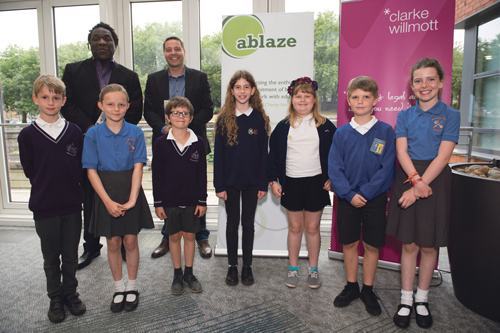 The event was hosted at the offices of law firm Clarke Willmott, whose staff volunteer for Ablaze. Ablaze works with volunteers from businesses and other groups to raise aspirations, achievement and skill levels in young people in primary and secondary schools in the more disadvantaged parts of Bristol. Each year more than 2,000 young people in the city are supported by volunteers through Ablaze on a variety of programmes.